First off, trying to do this while watching the season finale for Game of Thrones isn't the greatest idea, my attention is, let's say, divided. Very heavily divided. All right, well, let's see what happens. My Hardcover Highlight is a default choice and also the one I probably would have made. 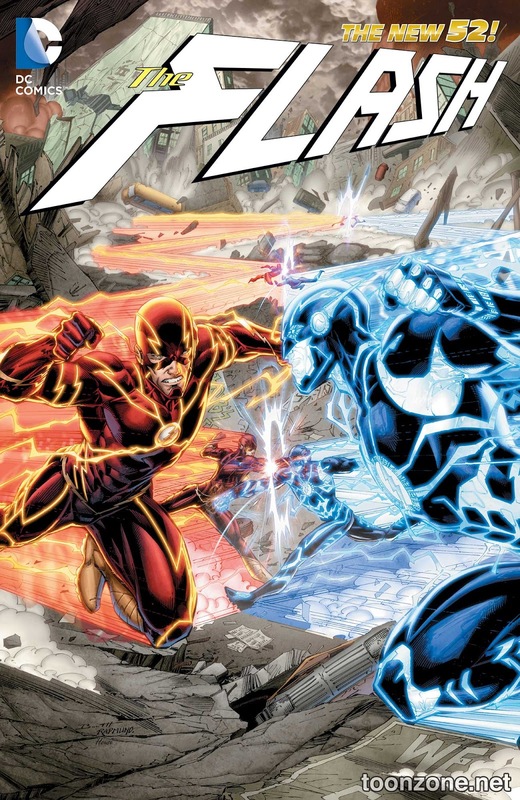 I've been really enjoying the New 52 Flash books I've read. 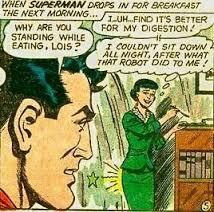 It isn't a huge departure from what came before like, say, the Superman books. It keeps a lot of what had been going on since Barry Allen came back and keeps the overall feel of the old books. I thought about covering this when I saw the list but wasn't sure what I would say about it and then I randomly saw the cover pic while looking for the Flash cover so I took it as a sign and decided to throw it up. I like Paul Dini's writing - it's fun but takes itself seriously which is an odd combination that just happens to work. I can't seem to find the issues that are contained in this book so I'm wondering if it's a story written as a true Graphic Novel. I can't find any info that clarifies whether it's a collected mini series or a standalone novel. 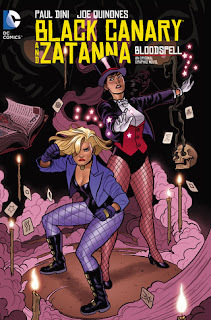 As for the story it seems Black Canary has gotten herself mixed up in some supernatural shenanigans and needs Zatanna's help to figure it all out. Works for me. 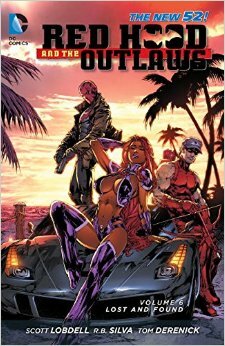 This is another New 52 book where I've enjoyed what I've read. I can't speak to this particular volume, which I think has different writers from what I read, but the action has been solid so far and the group dynamic fast paced and quipy, (side note: NOT a different writer, I was mistaken on that). I was a little surprised at the objectification of Starfire, (there's some pretty racey panels), but it does make sense on a more human level that Jason and Roy would be distracted by an alien of her proportions. They do make up for it by making her a believable character with real motivations and feelings so that's something.